Do you have a child with autism and a 6-12 month-old infant? If so, you may be eligible for a research study conducted by Drs. Stone and Sommerville. The study is examining how infants with an older sibling with ASD understand social interactions and other people’s emotions. This project will be ending on May 31, so this is our home stretch of data collection! 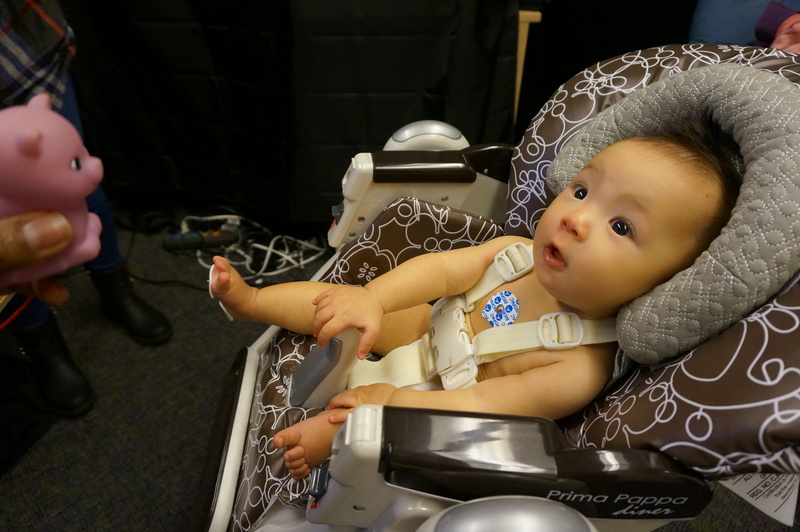 Participation involves coming to UW, where your infant will watch videos while we measure eye movements, heart rate, and skin responses, and completing several questionnaires about your infant and yourself. This is a great opportunity to contribute to autism research! If you are interested, please email eccl@uw.edu or call 206-221-2240.